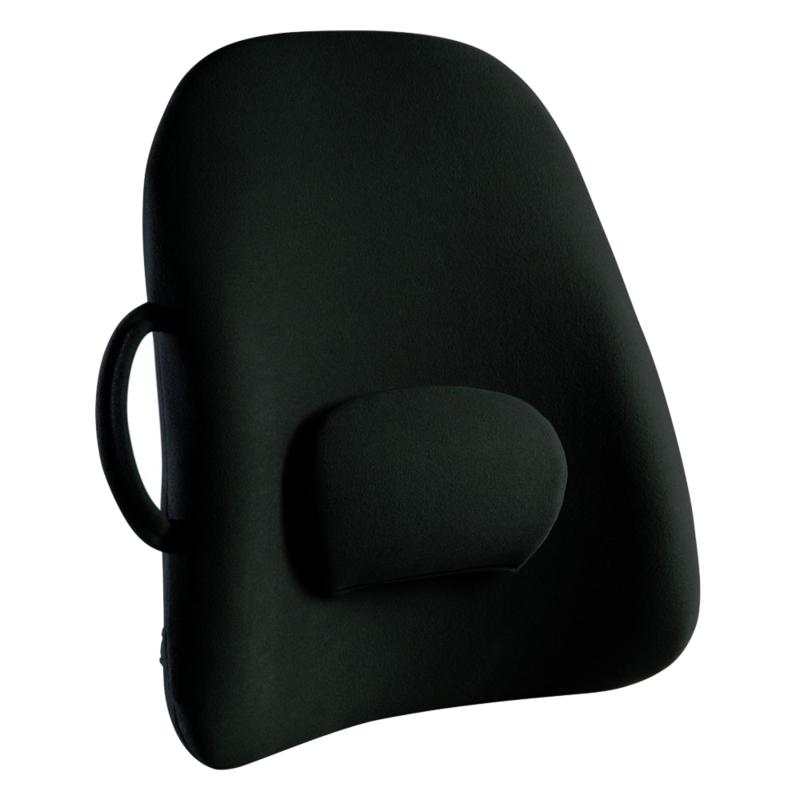 Our original, award-winning backrest support, the ObusForme Lowback Backrest Support transforms ordinary chairs into ergonomically correct seating. Unlike ordinary “L”-shaped chairs, the “S”-shape of the Obus Forme Backrest Supports mold your spine into a more anatomically correct position, and help to enhance overall posture by supporting proper spinal alignment. Our original, award-winning backrest support, the ObusForme Highback Backrest Support transforms ordinary chairs into ergonomically correct seating. Unlike ordinary “L”-shaped chairs, the “S”-shape of the Obus Forme Backrest Supports mold your spine into a more anatomically correct position, and help to enhance overall posture by supporting proper spinal alignment. 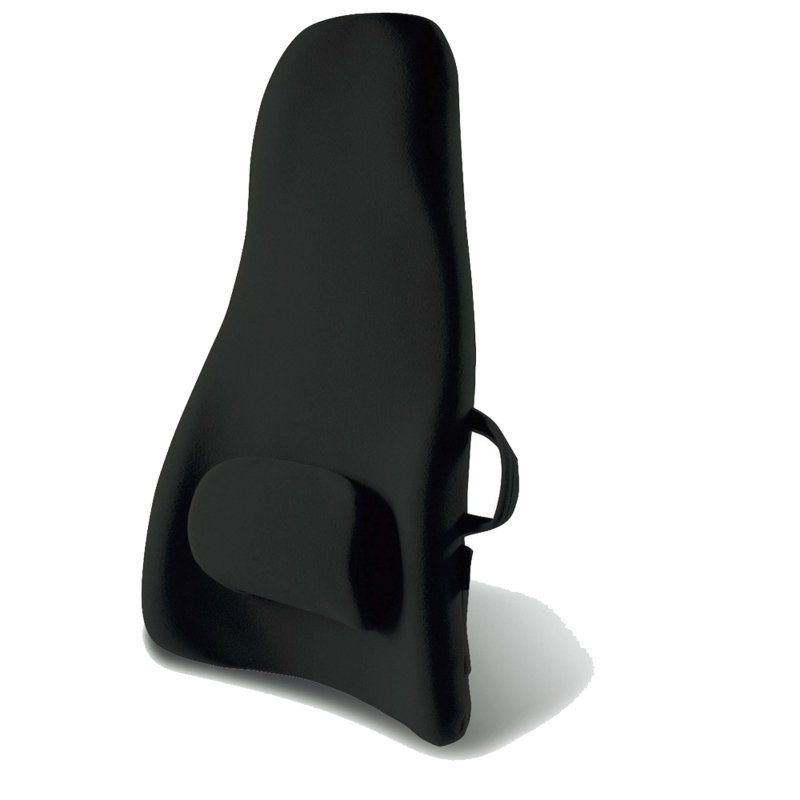 Since 1980, the ObusForme team has achieved success by applying the science of ergonomics and a professional understanding of the human body to every product we develop. Whether creating “ground up” innovations or redesigning and improving upon existing consumer products, all ObusForme products interact with the human body in the most effective and natural way possible. Our design resource group comprised of Chiropractors, Physiotherapists, Industrial Designers and others with insight into the human form and environment support the development process, examining the human anatomy and the way that it interacts with products while people are sleeping, sitting or on the go. This combination of ergonomic and anatomical expertise with rigorous research into the needs and desires of our consumers enables ObusForme to create therapeutic products that enhance the quality of everyday life. The result of this ongoing commitment is a perfect harmony of function and style in an ever-expanding line of products that have been ‘Engineered For The Human Body’ – products so well designed that you can feel the difference the first time you try them! 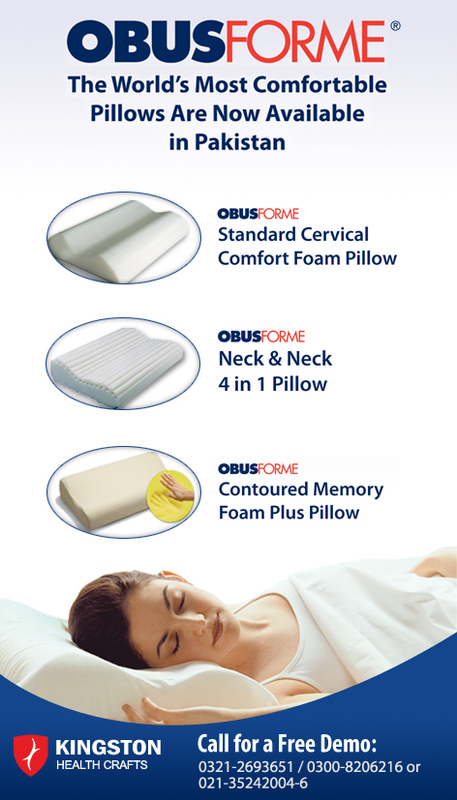 From our original, award-winning ObusForme® Lowback Backrest Support to the latest in therapeutic pillows, mattresses, footwear, and the groundbreaking ObusForme® Comfort Support System™ Backpacks, ObusForme is committed to creating valued products for use at home, in the office, and on the go.